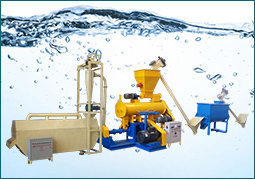 Our fish feed machines have won big reputation in Nigerian customers, especially the dry type feed extruder which is easy to operate and competitive in price. Here are dry type fish feed machines exported to Nigeria. The dry type feed extruder is specially designed for making fish feed pellets, with capacity of 0.06-2.0t/h and feed pellets dia. of 0.9-15mm. 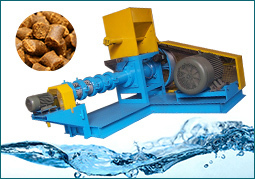 Dry type feed pellet making machine is mainly applied in small and medium size pellet production. You can opt the right one based on your demands. 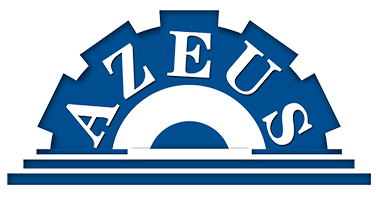 It can process these materials into feed pellets: rice dust,mustard cake,wheat chaff, maize, cotton seeds, fish powder, bone powder, innards. 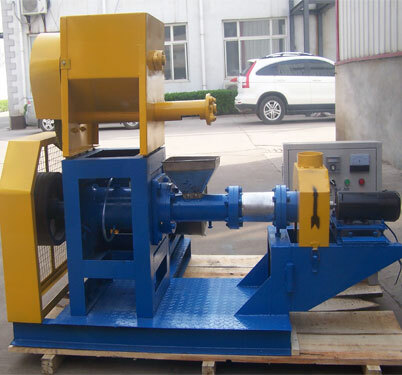 Usually, raw materials should be pulverized by hammer mill. Protein or other nutrients can also be added to the raw powder. We also supply one set of spare parts with this machine for free including screw, screw turnbuckle and cutting tools. 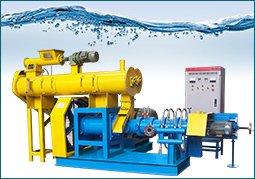 For any parts of the machine in future operation, you can purchase them from us with reasonable price.